So back in my heyday at college I was always up for a cocktail night with my girlfriends. After kids, not so much. I became a strictly red wine kind of girl. Lately I’ve been experimenting with cocktails again and this one was too good not to share with you all. 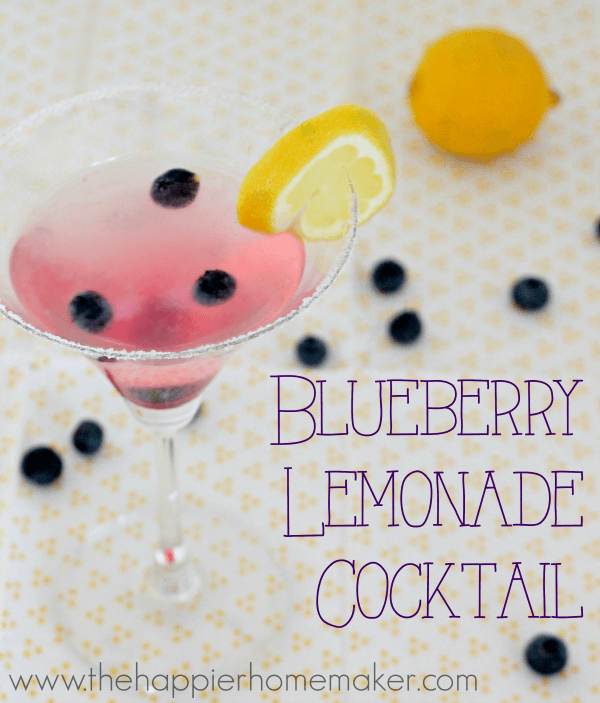 It’s light and refreshing and perfect for watching those summer sunsets! Do you have a favorite cocktail recipe? I’d love if you shared it with me…I just picked up some cilantro flavored vodka at the store recently and can’t wait to try that in some recipes! Sounds like a nice Mommys Night Out treat.